The number and size of wind energy farms has dramatically increased worldwide, including within Wyoming. While such “green” energy production will have advantages, the scope of planned projects has generated substantial concerns about impacts to wildlife populations (Kuvlesky et al. 2007, Pruett et al. 2009). Wind farm effects on wildlife can manifest in three main forms: (1) collision mortality, (2) displacement/behavioral avoidance, and/or (3) habitat loss and alteration (e.g., fragmentation) (Drewitt and Langston 2006, Kuvlesky et al. 2007). Between 1 and 64 birds are killed per turbine per year at wind farms (Dewitt and Langston 2006) which in the aggregate may substantially impact populations. The disturbance, noise, and activity surrounding turbines may elicit wildlife avoidance of otherwise appropriate habitats (e.g., Leddy et al. 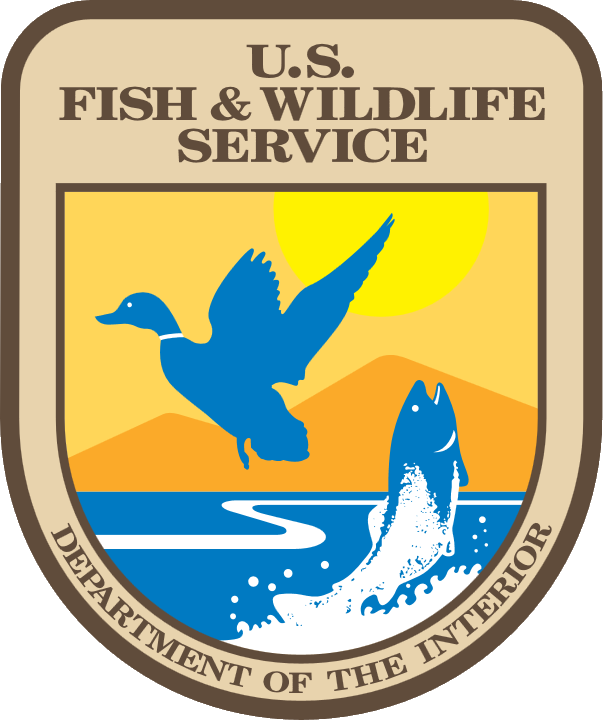 1999), effectively amounting to habitat loss. Finally, wind farm footprints will inevitably lead to habitat loss and increased fragmentation which could impact densities, survival and productivity of wildlife species. The magnitude of impacts, however, tend to vary with the species, habitats, topography, and turbine configurations involved, and should be studied on a case-by-case basis in order to effectively inform management and mitigation efforts (Kuvlesky et al. 2007, Smallwood et al. 2009). Moreover, while collision and displacement effects have been fairly well-studied, rigorous study of reproductive success and overall demographic impacts are lacking (Drewitt and Langston 2006, Stewart et al. 2007). Landscape changes surrounding wind farms, for example, could change nest predator assemblages and increase avian nest predation rates (Chalfoun et al. 2002). New wind farm projects in Wyoming are primarily slated for mixed-grass prairie habitats in the eastern part of the state. Simultaneously, many of the upland grassland birds that breed within Wyoming prairie habitats are listed as Species of Greatest Conservation Need (SGCN) in the State Wildlife Action Plan (Appendix I. ), and are showing significant range-wide declines (Breeding Bird Survey, Pruett et al. 2009). Efforts geared towards understanding the potential impacts of wind energy development on these species are therefore warranted. We propose to study the impacts of wind energy farms on avian SGCN breeding in upland grassland habitats in eastern Wyoming. Funding is requested to support one Master’s student at the Wyoming Cooperative Fish and Wildlife Research Unit, and associated field work expenses for the project.